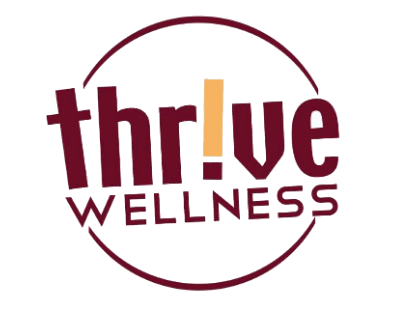 Come see Thrive Wellness at our Open House on Saturday, December 3rd. We’ll be open at our regular Saturday hours (7am till noon) plus an extra hour. KLDR and KAJO radio stations will be doing a remote broadcast from 11a-1p. We’ll have games, fun, complimentary chair massages, food (of course!) and prizes to win. If you’d like to join Thrive and do it on Saturday, you’ll receive a gift certificate for $25. Everyone who comes will receive a guest pass and also be entered to win personal training sessions, Synergie cellulite reduction treatments, massage and a free 6-month membership. Woo Hoo! Don’t miss out…stop by and Thrive on Saturday!